Known as «The King of Clay» thanks to his skilled, powerful and lethal tennis technique and tactics, Rafael Nadal, the renowned Spanish tennis player from Mallorca, is ranked at the top of the list at world Professional Tennis Association (ATP) tournaments, being the clear winner and record holder at Rolex Monte-Carlo Masters and other major events like Roland Garros, Barcelona ATP 500 and the US Open. Rafael has had a successful professional career accompanied by a reputation for fairness, comradeship and respect for others — all great sporting values. But what is his attitude to sport and lifestyle? HelloMonaco had the privilege to ask him exclusively. HelloMonaco: Mr Nadal, we can rightly say that you are a true legend at the Monte-Carlo Rolex Masters. Which are the most exciting moments you have experienced since you were awarded your first trophy in this prestigious tournament? Rafael Nadal: First of all, many thanks for your kind words. I know I am a tennis player who, many times, was successful at the amazing Monte-Carlo Tournament that I truly love. I always found it very important for my tennis calendar, therefore my commitment is always strong and I think this is why I have such positive results here. 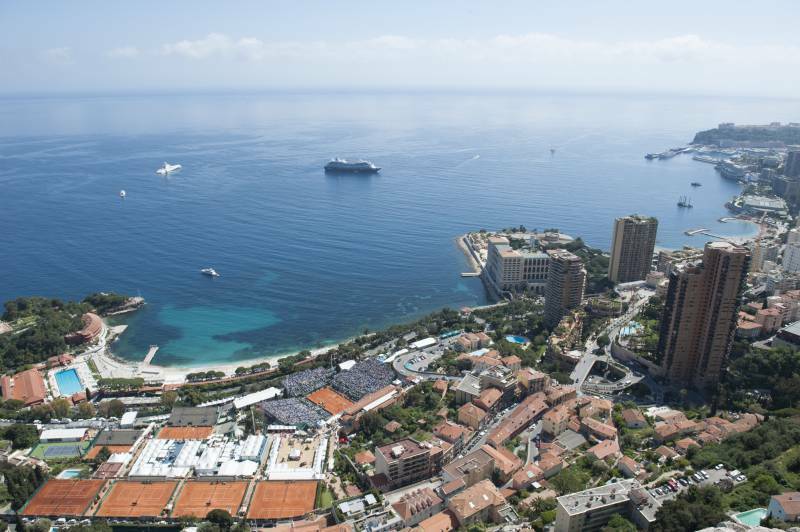 Monte-Carlo is definitely a special place for me. 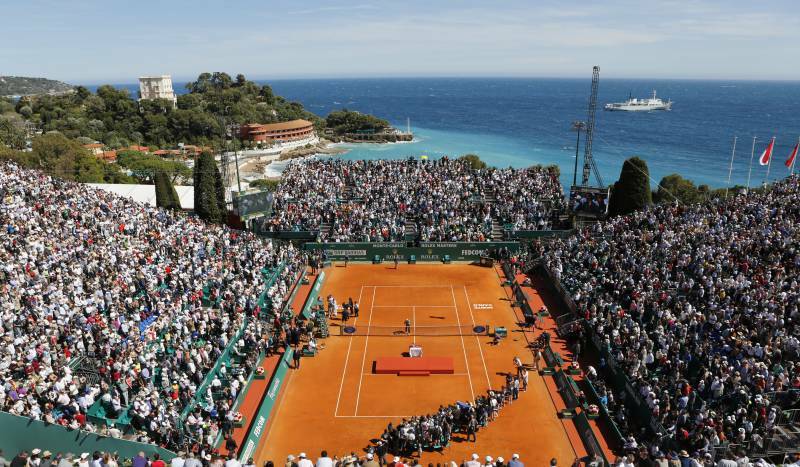 HM: From your viewpoint as a talented tennis World champion, what role does the Monte-Carlo Rolex Masters play in promoting tennis worldwide? 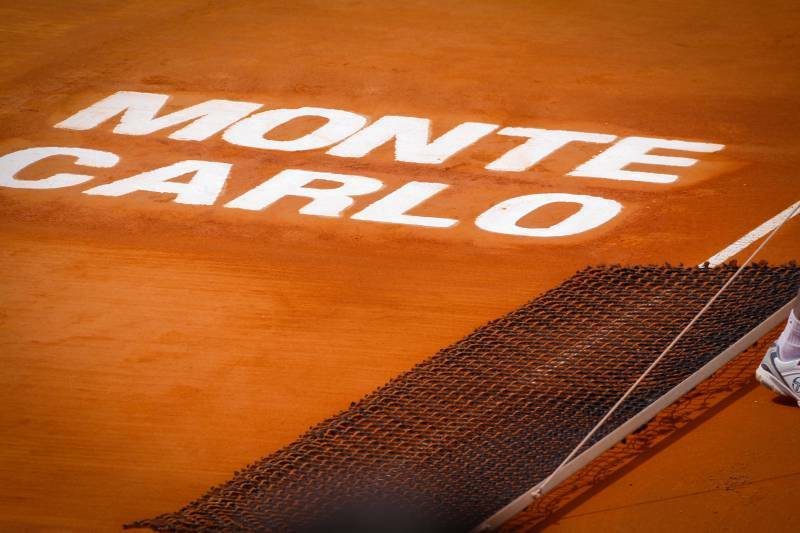 RN: The Monte-Carlo Tournament is absolutely decisive in the tennis world. 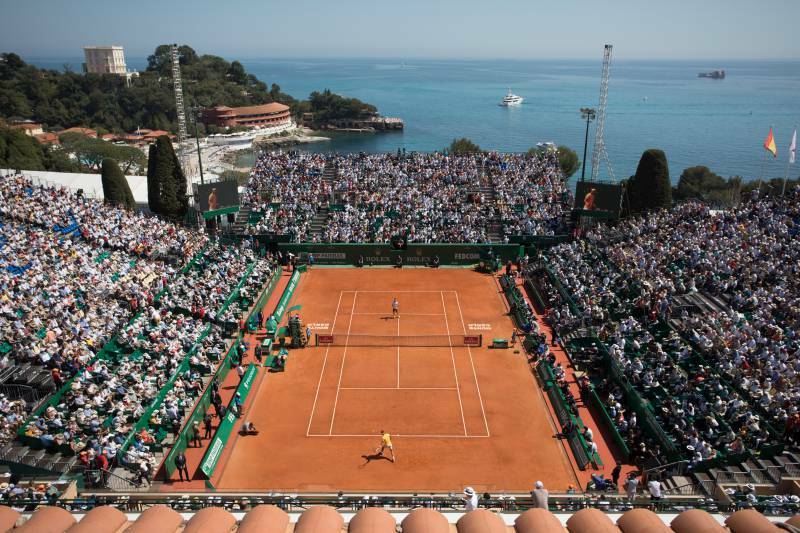 It has some unique factors: tradition, setting in a real Tennis Club, the Mediterranean Sea just in front, amazing views, amazing crowds, glamour, great organization. Those are really key elements. HM: Do you think your sport achievements help you in your day-to-day activity? RN: My achievements are the consequence of my daily activities. When I get prepared for matches and tournaments, everything during the week of each tournament evolves around it. It is certainly not the only thing, but this takes most of my time. RN: Sport has the power to change the world. Even Nelson Mandela said: «Sport has the power to change the world». I also believe that sport is something powerful. That is one of the reasons why I think that public figures and sportspeople must provide a good example to society, in general, and to kids, in particular. Besides we have to consider that anyone who practices a sport successfully, looks healthier from an early age. 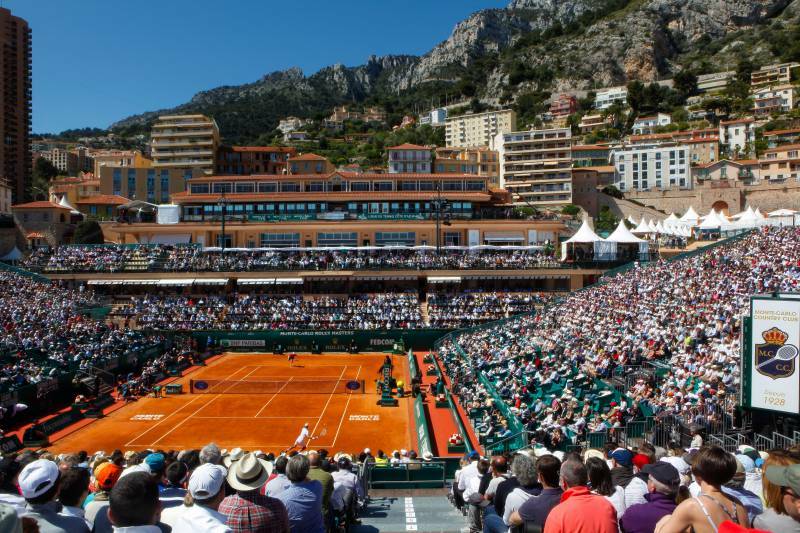 HM: Every year the Monte-Carlo Rolex Masters is also an opportunity to celebrate our shared involvement as a community and sustainability, a winning combination expressed by a series of glamourous events held in the Principality. How do you feel about this? RN: Yes, it is important to have people helping others and events like this provide a good excuse and a perfect opportunity to do it. I totally agree with these objectives. I helped these kinds of shared community efforts in the past. Nowadays I have been keeping helping others with my Rafa Nadal Foundation. HM: You have raised an enormous amount of money for children with Fundación Rafa Nadal. You donated €1 million for rebuilding Sant Llorenç des Cardassar, the town most affected by the floods in Mallorca and supported other charities, such as City Harvest, Elton John AIDS Foundation, Laureus Sport for Good Foundation and the Small Steps Project. But in your own life, what role does money play? RN: Money is important but even more important is to be happy. I don’t think that people can or cannot be happy just because of money. It is one element of life, sometimes an important one, but not the definitive element for happiness. We need to help other people and that is what the money is useful for. HM: If you don’t succeed at something, how do you feel about it? RN: This is a very deep question and I am not sure to have enough room in this interview to answer it fully. I only can tell you that I try to do my best at everything I do. I cannot imagine a competition where I don’t give 100 % of myself. HM: Is there a moment that changed your life? RN: Many moments have changed part of my life and, in particular, my professional life. It is hard to remember them all, but for sure there are moments where things change: a special win, a tournament win, a loss, an injury, a special award in a special season or moment, etc. HM: Do you have a moment that stands out as complete happiness? RN: Yes, but not only in tennis but in my life, in general. Of course, I always try to keep this happiness private to myself. HM: Do you have a role model or someone you really admire? RN: Really, I have never had a hero or a specific role model. I have tried to learn from other players when I was growing up such as Carlos Moya, today my current coach, as well as my uncle Miguel Ángel when he was a professional football player and, not so long ago, guys like Tiger Woods. HM: If you have the chance to change something in this world what would you do? RN: Sorry, I am a very realistic person and I know this is not possible so I would not say or commit to anything that I would not be able to do.